Nintendo of America President, Reggie Fils-Aime, has hinted at the possibility for cloud saves on the Nintendo Switch. Fils-Aime also confirmed that the Switch remains the fastest-selling Nintendo console to date. The Nintendo executive said as much during a recent Facebook interview with tech expert and TV host, Katie Linendoll. Nintendo recently confirmed that Nintendo Switch save data can’t be backed up – Switch saves are stored on the platform’s internal storage and “cannot be saved or copied to a microSD card”, reads Nintendo’s official FAQ. 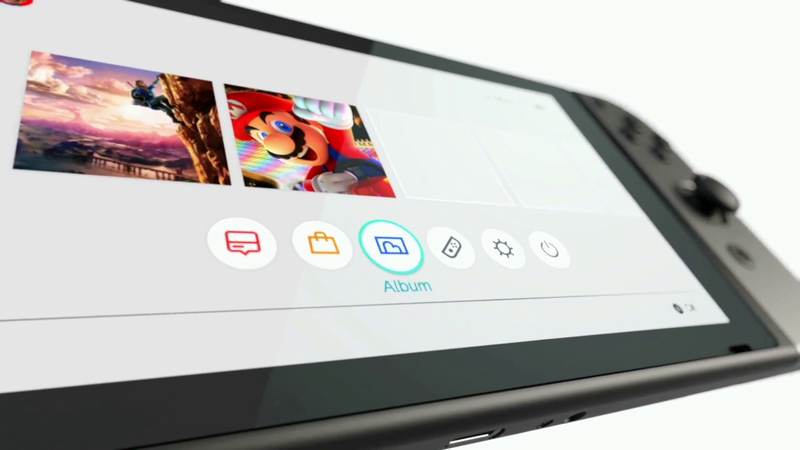 A solution to this problem would be the use of cloud saves via Nintendo’s online network, and based on what Reggie had to say on the matter, cloud saving could be a possibility. “Wouldn’t that be wonderful? Stay tuned”, Fils-Aime said. The Nintendo of America President also had something to share about the US Nintendo Switch sales, which have been great so far. As reported earlier this week, US sales numbers for the first 2 days after the console’s release, revealed the Switch is Nintendo’s fastest-selling console to date. According to Reggie, this is also the case after being available for 5 days, thereby still beating the original Wii. You can read our very own review of Nintendo’s new hybrid platform right here.